We are closed for general admission and will re-open on Saturday, June 1, 2019. We are open for bookings (weddings, photos, education programs, etc.) and require you to call ahead and register. To discuss what is available, please contact us by phone or email. Admission applies to some special events. Appointments for research must be made in advance, and confirmed with staff. Appointments are subject to the availability of staff. Access is year-round, Monday – Friday, between the hours of 9:30am and 12:30pm and 1:30pm and 4:00pm. The fees are as follows and hst is applicable to all. Payment can be made at the Customer Service desk at the Civic Centre, or (if from a distance) by phone. We will conduct a 'quick look-up' for information easily at-hand, at no charge. Please call or email with details of your query and staff will determine if the following fees will apply. Permits are required for use of the grounds for ceremonies and photos. The cost per hour is $62.73 plus tax and must be a minimum 2 hours. In addition an insurance cost of $1.50 plus pst will be applied to your booking. This includes use of the grounds only. We ask that you check in upon your arrival with the staff member on site and have your permit with you during your booking. In order to secure a booking, please provide your preferred date and times along with your personal information such as address, full name, phone number and we will provide you with a rental permit to be signed and returned. Full payment will be due at the time of booking. Please note that bookings are “rain or shine” and no refunds will be given due to inclement weather. Rescheduling may occur as long as you report to the Recreation & Culture Department the first business day following your booking. If you have any questions or concerns please contact our office for assistance. Permits are required for use of the grounds for ceremonies and photos. The cost for 3 hours is $313.62 plus tax. In addition an insurance cost of $1.50 plus pst will be applied to your booking. A security\ damage deposit of $100.00 is added to your booking and refunded 2 weeks following your event pending a positive report from staff. This includes use of the grounds and up to 3 interior buildings. We ask that you check in upon your arrival with the staff member on site and have your permit with you during your booking. Please note that bookings are “rain or shine” and no refunds will be given due to inclement weather. 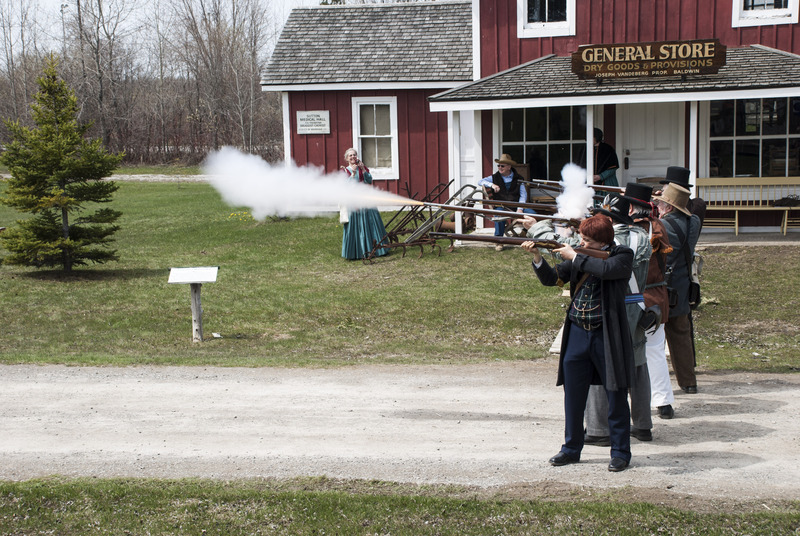 Explore Georgina's rich history and the people and places of its past with a visit to the Pioneer Village & Archives. 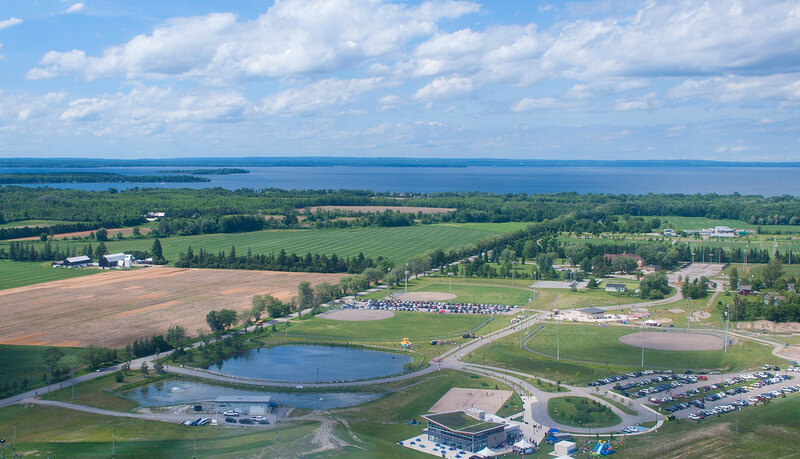 Officially opened on Thanksgiving Day 1975 by Chief of the Chippewas of Georgina Island, Lorenzo Big Canoe, the Georgina Pioneer Village & Archives is a veritable heritage showcase. 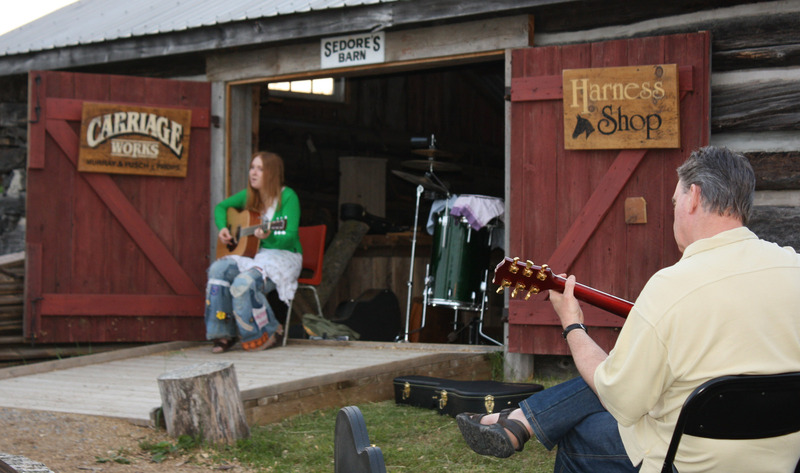 Located near the south shore of beautiful Lake Simcoe, this 10-acre site is home to numerous buildings that interpret the history of Georgina between 1850 and 1920, including a one-room schoolhouse, a general store, a train station, a blacksmith shop, an apothecary and a backwoods log house. 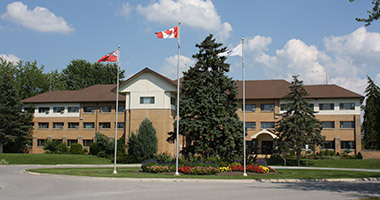 The Pioneer Village also houses an extensive archival collection comprised of records created by the councils of the former townships of Georgina and North Gwillimbury, as well as the Village of Sutton. In addition, the Archives contain a number of personal family documents, including land records, photographs, scrapbooks, bibles and related ephemera. Heritage camps, tours, workshops and school visits are just some of the activities that take place throughout the season. The Village also hosts a number of popular special events, including Rise to Rebellion: An Interactive Re-creation of the 1837 Rebellion for Grade 7 students in May; Canada Day celebrations in true 19th-centry style July 1; and a Harvest Festival each September celebrating the arrival of autumn with a display of vintage farm equipment, plenty of food, children's crafts, music, apple cider and historical demonstrations. Kick off the holiday season by stepping back in time at the Old Fashioned Christmas in November when the Village comes alive with the sights, sounds and smells of an early settler Christmas. For information, please contact the Pioneer Village & Archives by email at curator@georgina.ca or by telephone at 905-476-4305 ext. 2284. *Access to the Archives is by appointment only. Please refer to our Calendar of Events for upcoming events at The Village. Please visit the Georgina Historical Society's website for information on upcoming General Meetings. 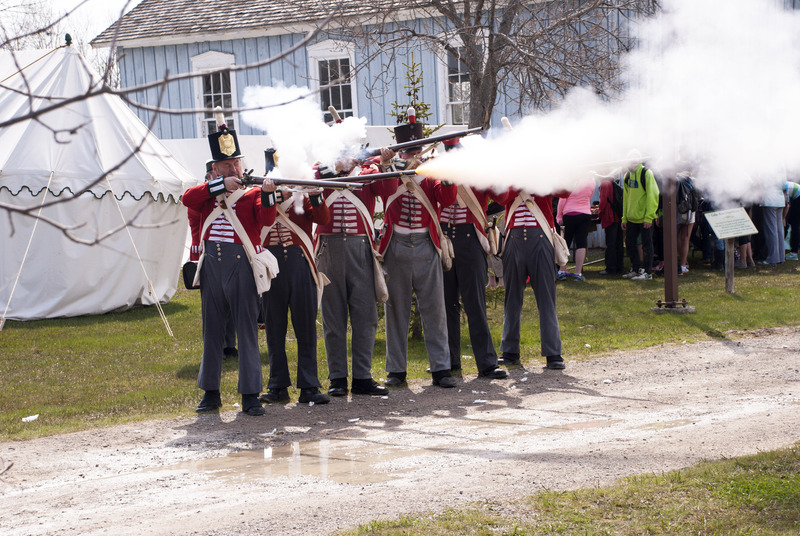 Visit the Georgina Pioneer Village & Georgina Historical Society at our booth at the Town of Georgina's SnoFest! We are making maple taffy! More info here. Schools are asked to register in advance to reserve their spot at this unique educational event. More info here. For marriage ceremonies and license information, please visit the Marriage Ceremonies page.